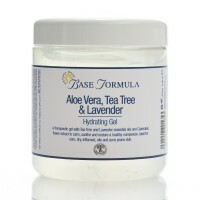 An antibacterial cream designed to treat breakouts. 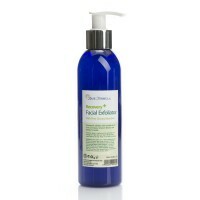 Blended with pure essential oils of Lavender, Lemon, Siberian Fir, Ravensara and Red Thyme. 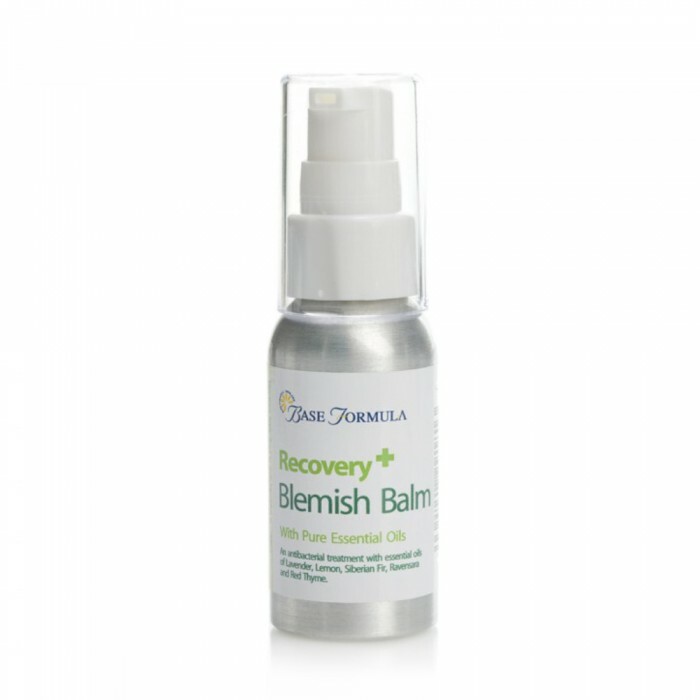 Our Recovery Blemish Balm is an ‘on the spot’ aromatherapy treatment to help combat blemishes and aid skin healing. Lavender essential oil has antiseptic, healing properties and helps to relieve redness and inflammation. Lemon essential oil has an astringent action that helps to tone the skin and reduce excess oil. Siberian Fir essential oil has powerful cleansing, antiseptic and antibacterial properties. Ravensara and Red Thyme essential oil also have an antiseptic and antibacterial action that helps fight the bacteria that causes breakouts. Research has shown that Thyme oil in particular is excellent for treating acne and is safer and gentler on the skin than benzoyl peroxide. Directions: Apply Recovery Blemish Balm direct to spots/blemishes as required. Patch test before using on sensitive skin.